Thanksgiving is just two days away and we are excited! Food, family, friends, shopping; what could be better? With all the food we prepare for on Thursday, there always seems to be A LOT left over. 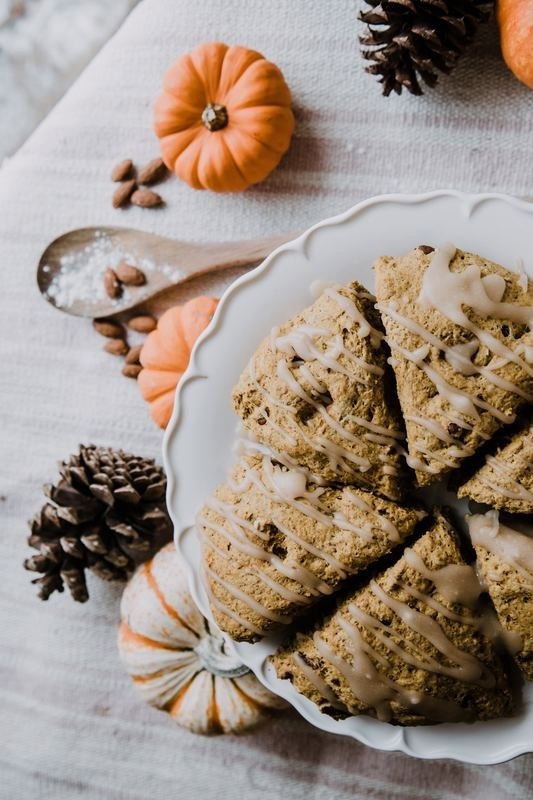 So, to not waste anything and help you not get tired of the same thing for days on end, here are a bunch of recipes that are sure to make your Thanksgiving meal keep on giving! ​Click Here!